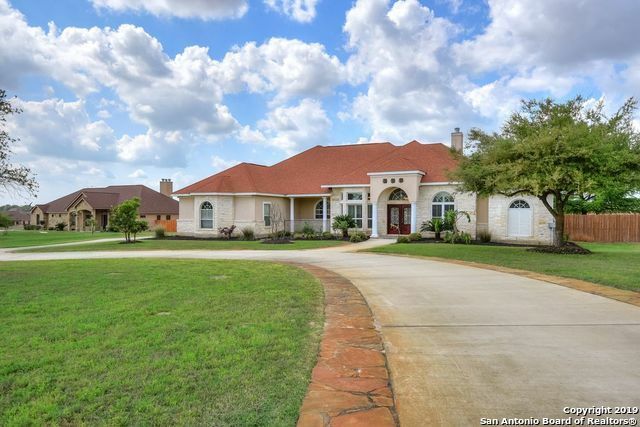 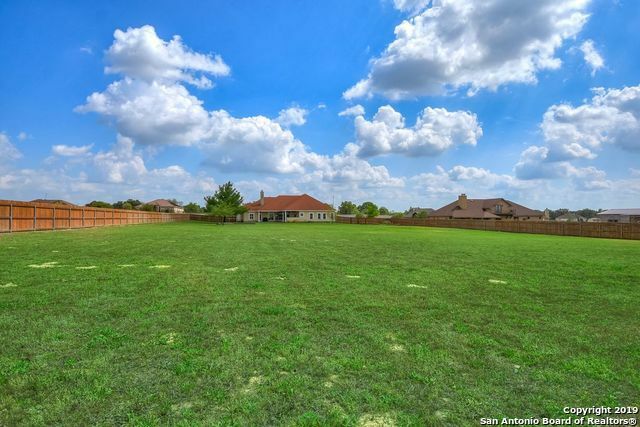 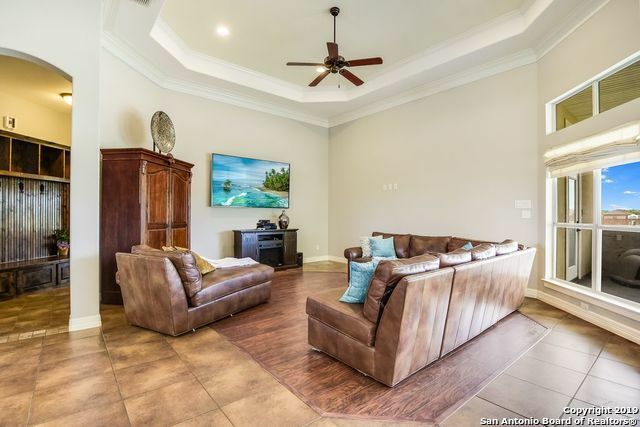 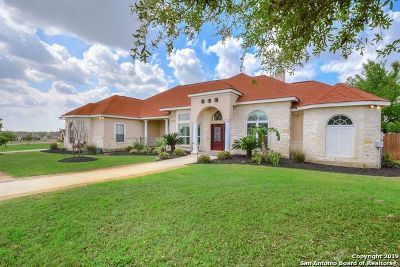 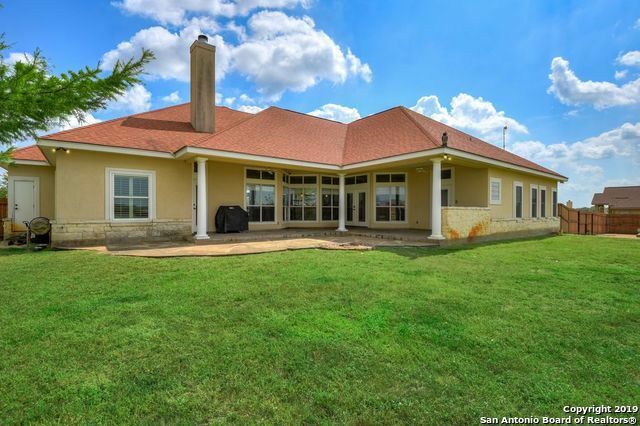 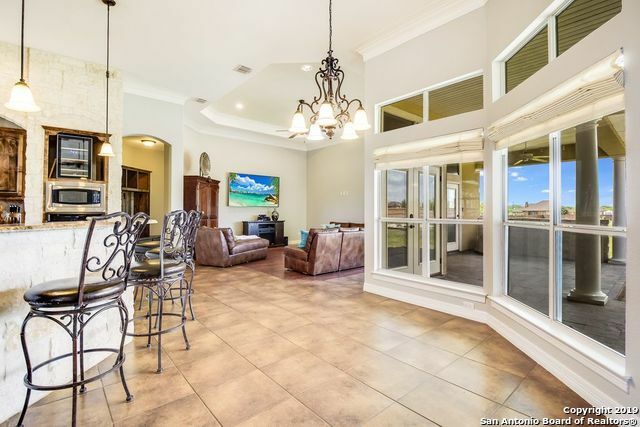 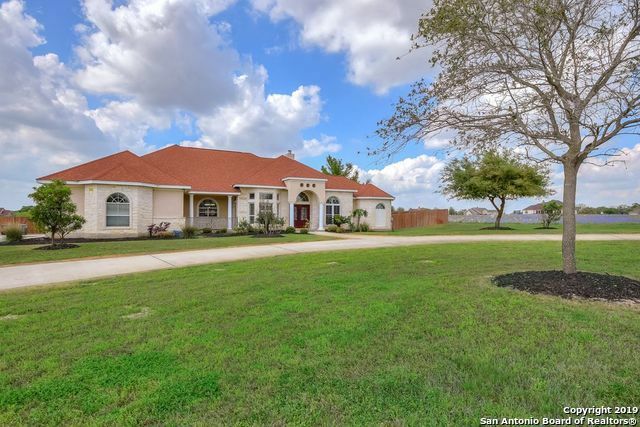 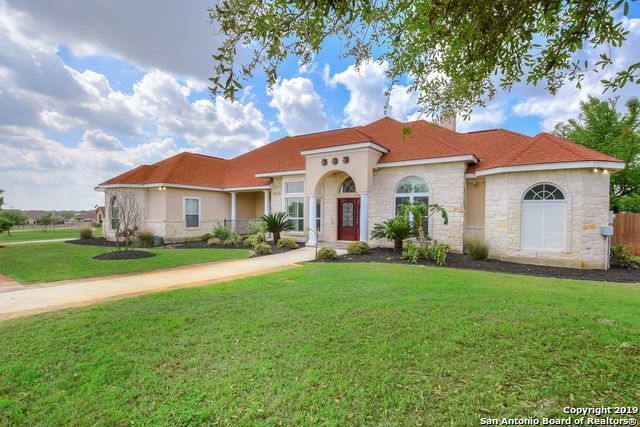 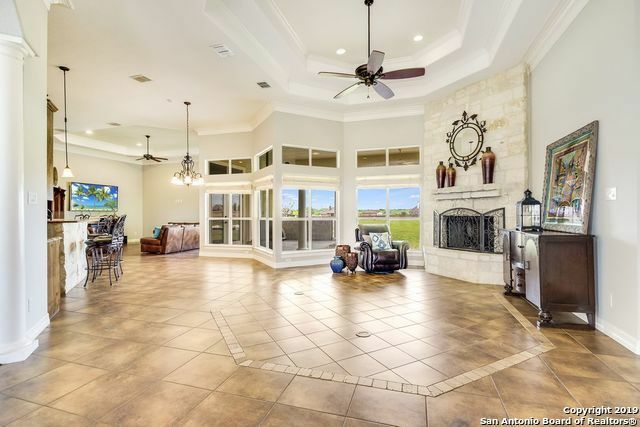 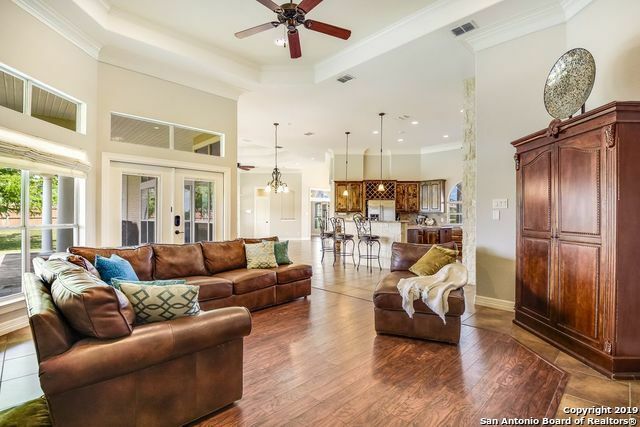 Stunning custom home located on a 2.5-acre cul-de-sac lot! 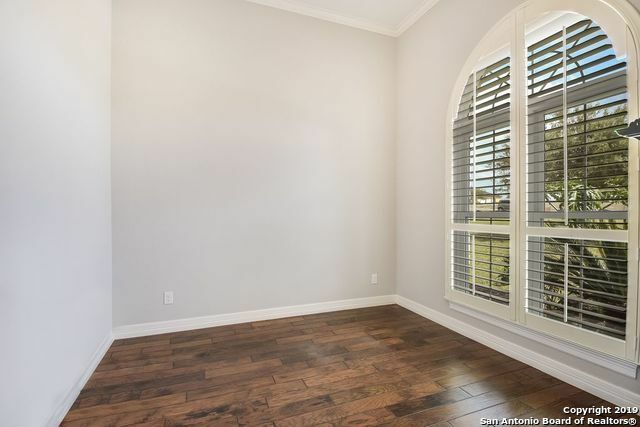 Perfect for someone that wants a LOT of space! 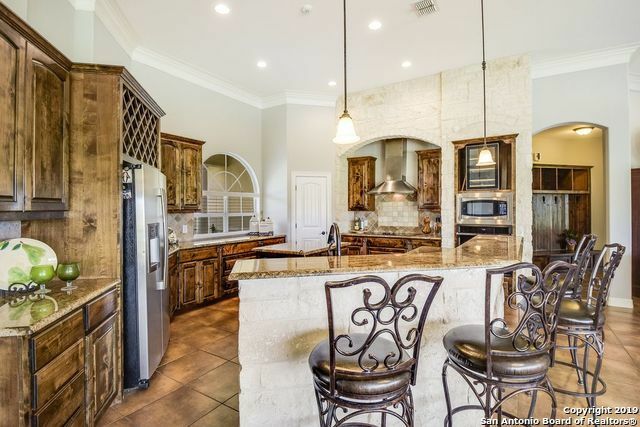 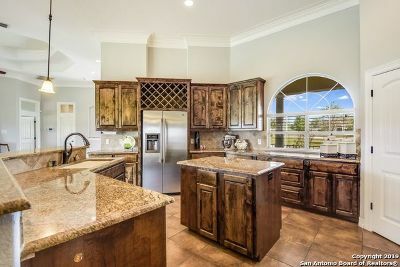 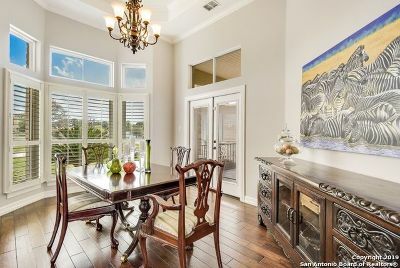 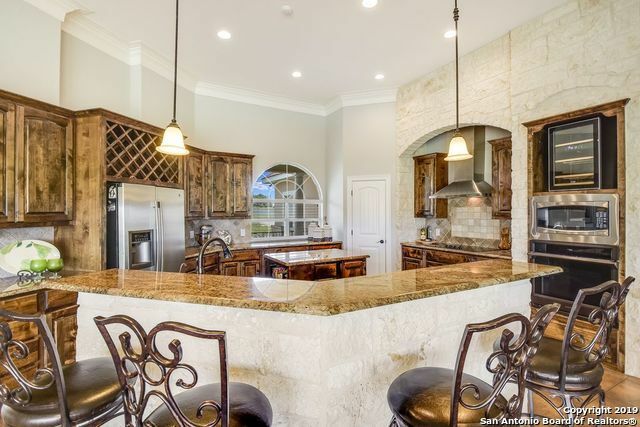 Gorgeous chefs&apos; kitchen w/large island, stainless appliances, granite counters, custom cabinets and more! 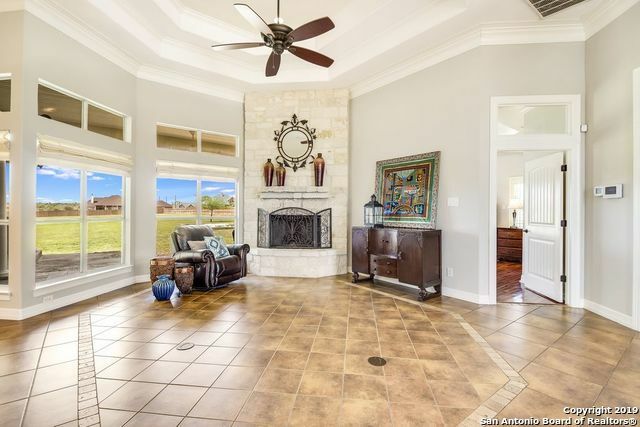 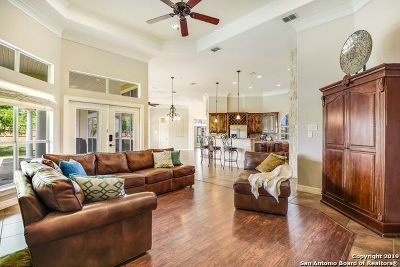 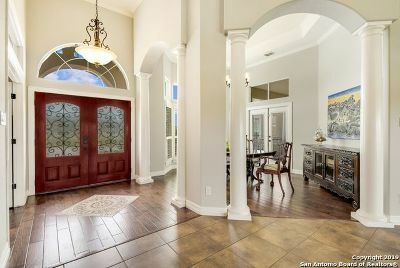 Open floor plan to kitchen, family room & living room w/fireplace. 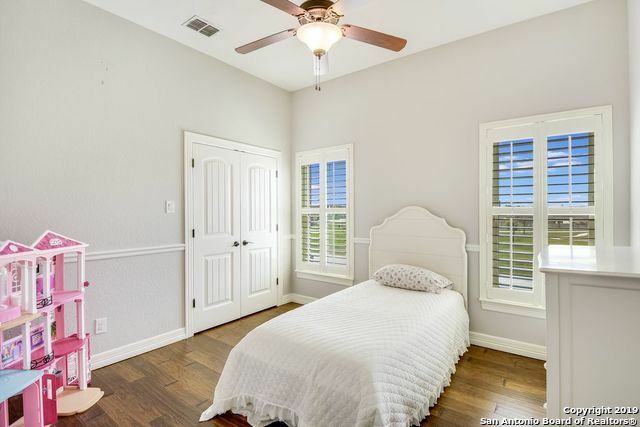 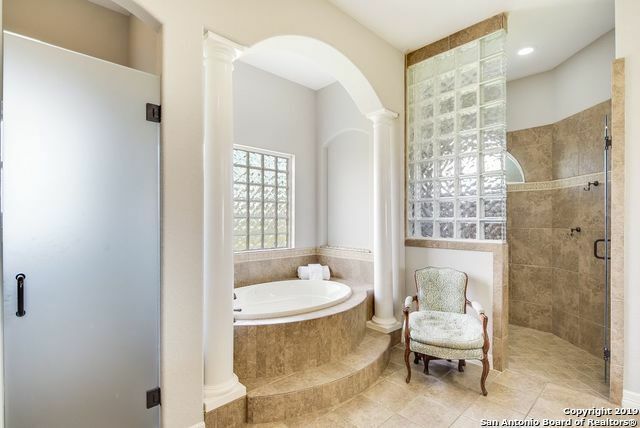 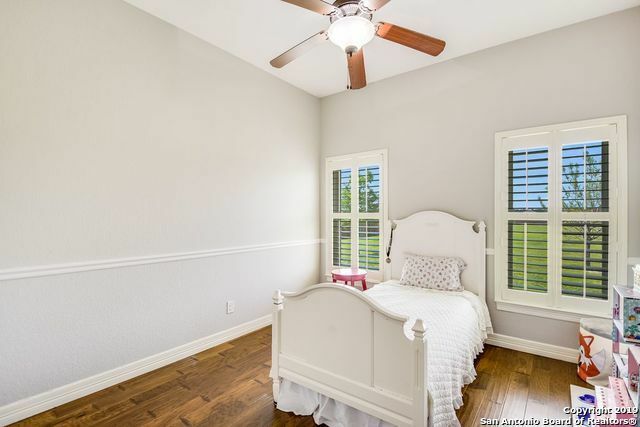 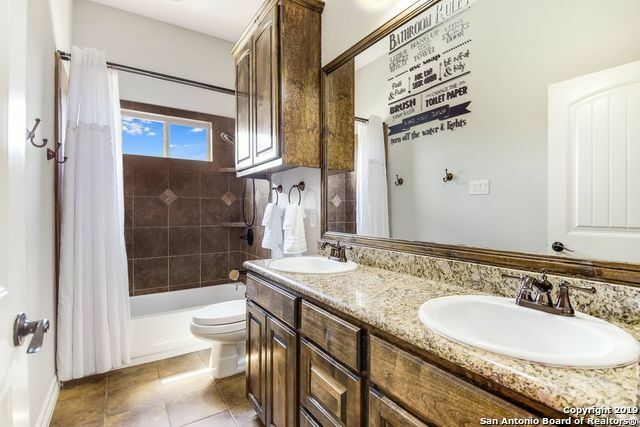 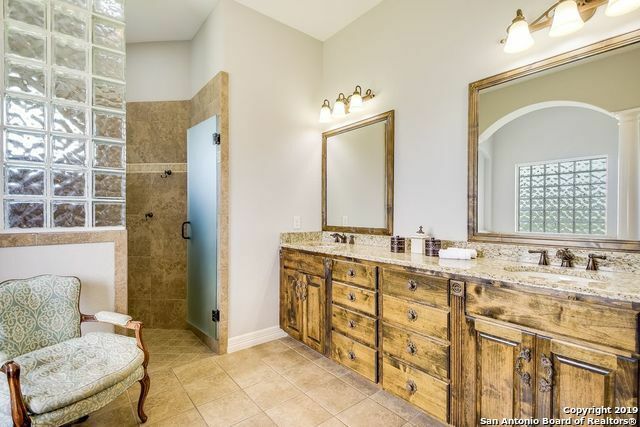 Large master suite w/spa inspired master bath offering two closets, dual vanities & designer tile shower. 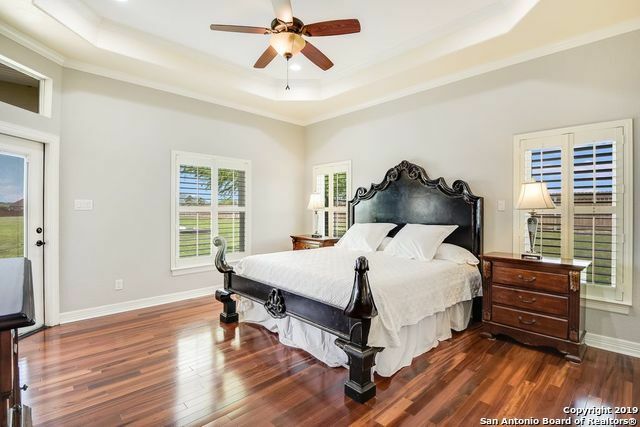 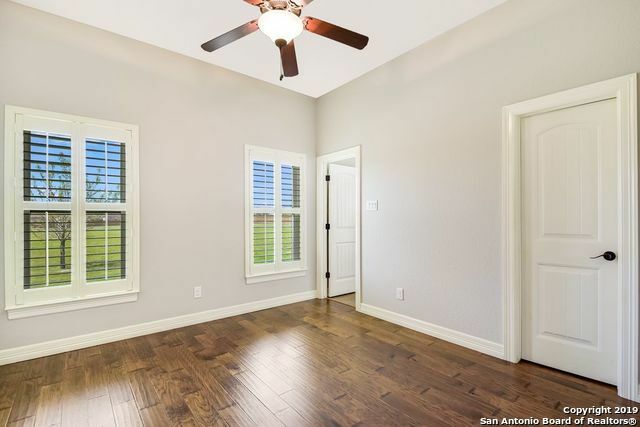 A split floorplan offers a guest room complete w/full bath. 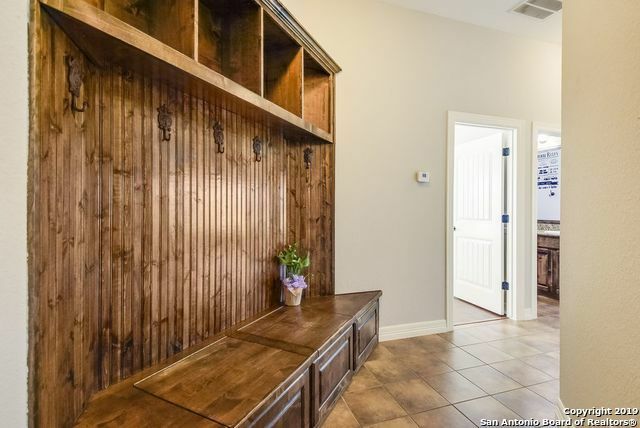 Large office space. 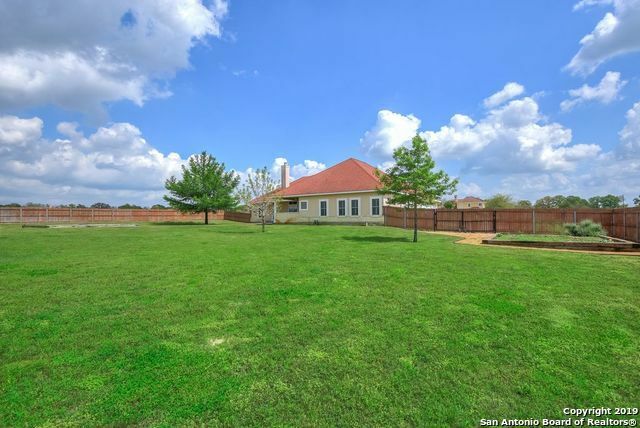 Huge backyard and covered patio. A must see!